ed. note: Happy Summer! This post originally ran a few years ago, but with the weather like it is, we hope you’ll enjoy it again today. 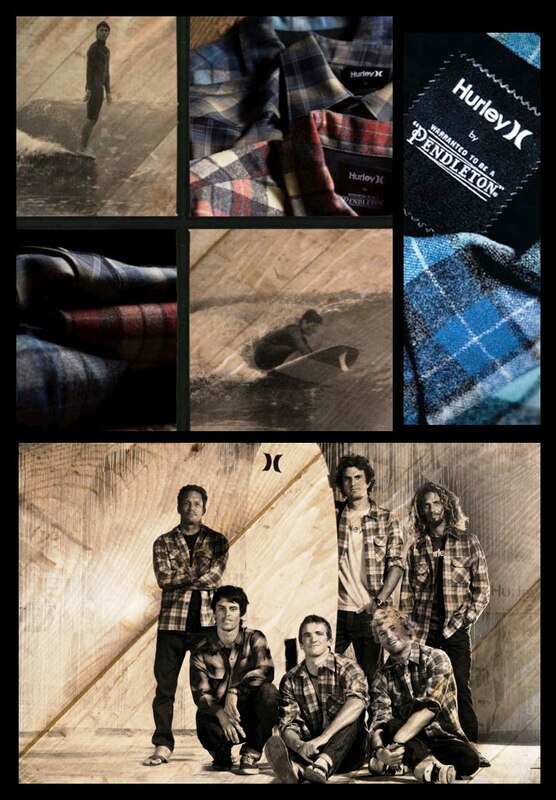 In 2002, Pendleton celebrated eight decades of Pendleton shirts by bringing back iconic shirts from each decade. 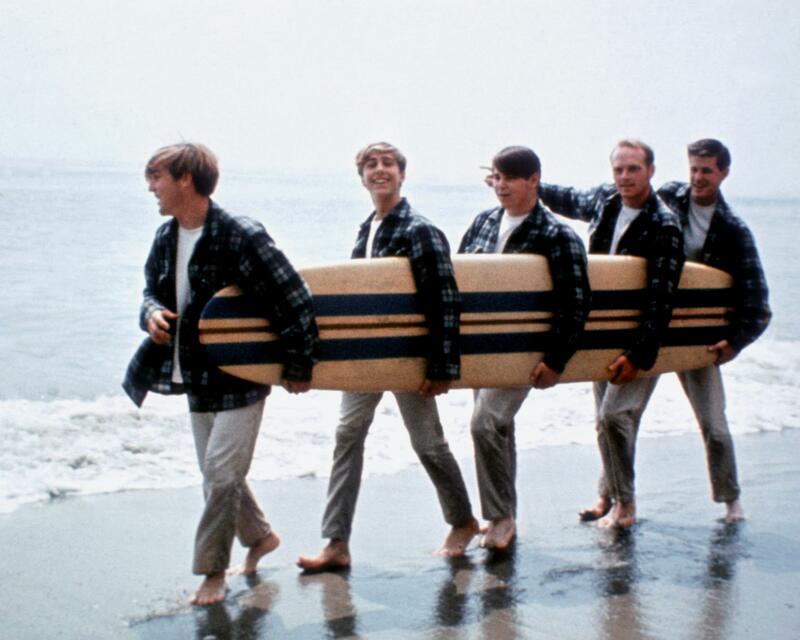 To celebrate the 1960s, we brought back the Board Shirt in the same plaid seen on all those record covers. 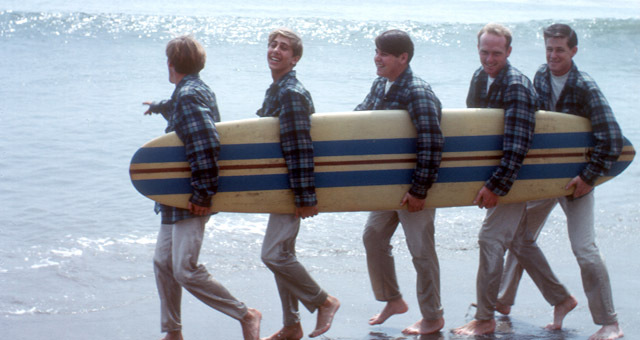 We officially named it the Blue Beach Boys Plaid. The shirt has stayed in the line ever since. We’ve used it in caps, hats, bags and jackets. It’s still made in the original 100% virgin Umatilla wool as it was back then, but we’ve interpreted it in rayon for campshirts and cotton for sleepwear. 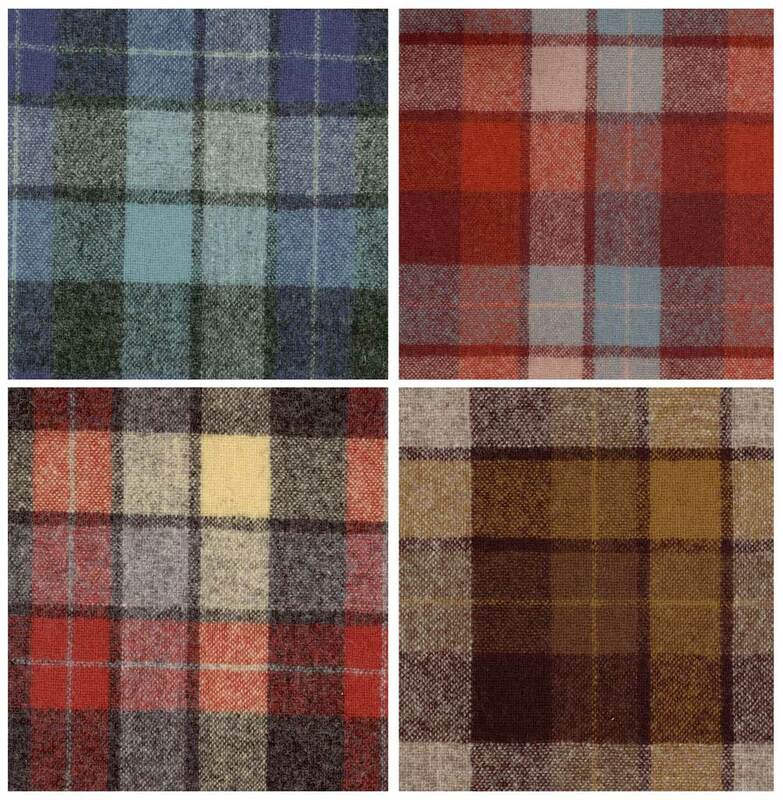 We have done a few colorations of the plaid. Whether it’s in blue, coral, rust or olive, the pattern is easily recognizable. Because of its strong ties to surfing history and culture, this pattern was used in key collaborations with Hurley and VANS in the late 2000s. 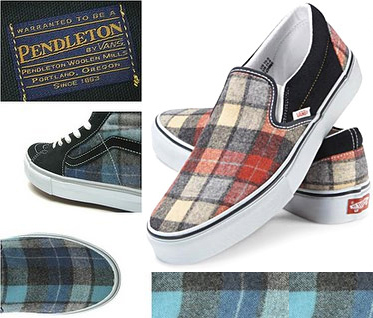 There is a discussion now and then in Pendleton’s Menswear division about which is our most enduring men’s item of all time. 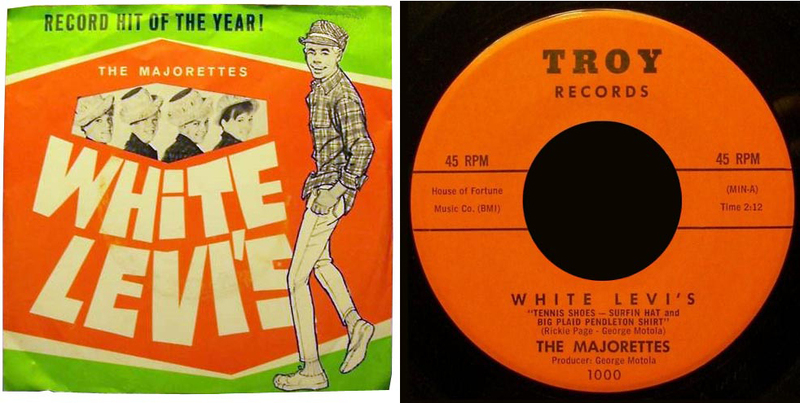 Some say it’s the Topster, the shirt jacket that defined collegiate wear in the 1950s and 60s. 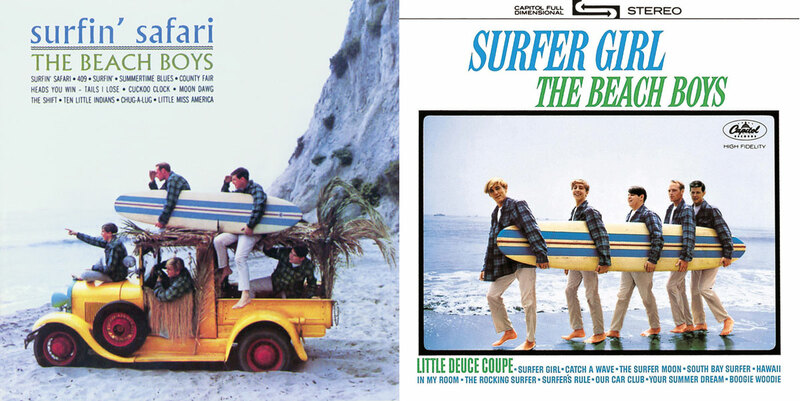 Some say it’s the Westerley cardigan worn by the Dude in “The Big Lebowski.” Others claim the honor for the Beach Boys Board Shirt. This shirt is almost as beloved as the band that made it famous! It’s one of our top-sellers each year, regularly chosen by winners of the wool shirt giveaways we have on our Menswear Facebook page, and still worn by surfers, boarders, musicians, sons and fathers. 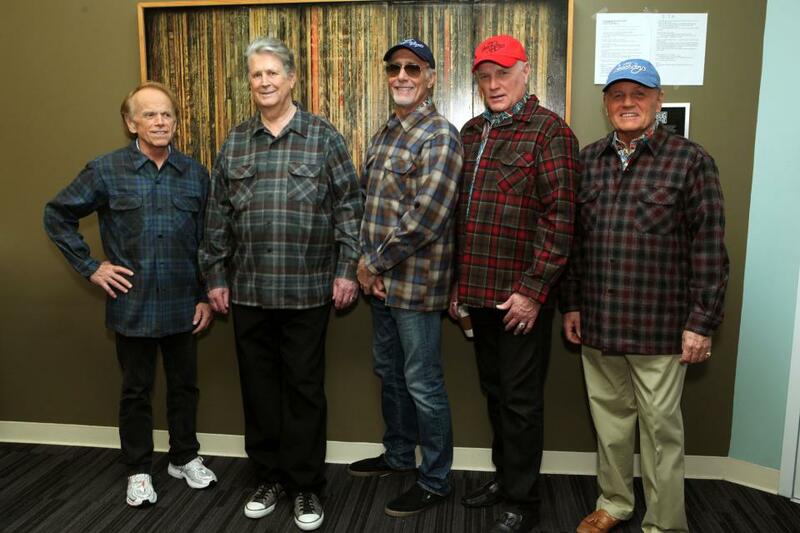 The shirt is still going strong, and so are the Beach Boys. The band is currently out on tour, and they still love Pendleton.